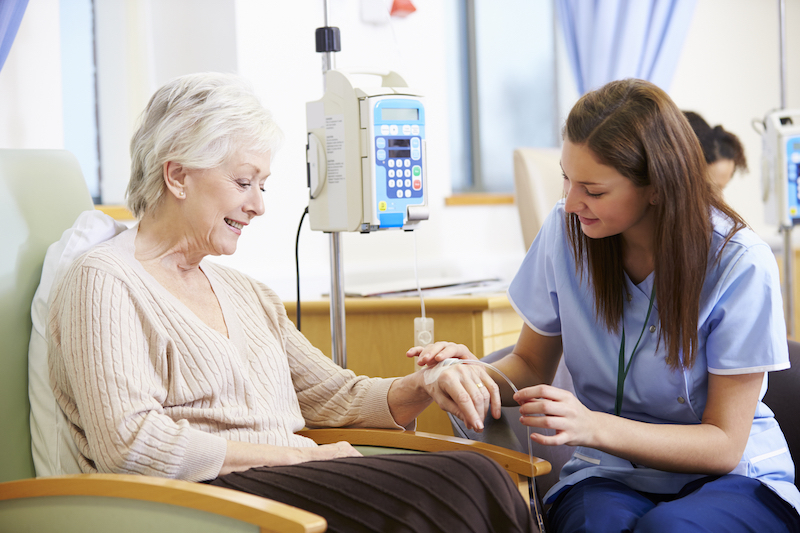 The clinical trial to evaluate the efficacy of the novel drug combination for chemotherapy-induced nausea & vomiting (CINV) prophylaxis has been successfully completed. The study was carried out by Alexey Rumyantsev, the winner of the first joint with the Russian Society of Clinical Oncology (RUSSCO) competition, in the Department of Clinical Pharmacology and Chemotherapy of N.N. Blokhin National Medical Research Center of Oncology (Moscow, Russia). It was supported by the RUSSCO/RakFond’s Young Scientist & Early Career Investigator Oncology Research Grant. The study’s primary endpoint has been met. The suggested drug regimen significantly improved the patients’ general condition during treatment. The first results were presented at the XXII Russian Oncology Congress last year. The final results will be published soon. Follow the news!